ORLANDO, FL -- Orlando police say that a body that was found earlier this week in one of the city's lakes had been dismembered. Orlando police spokeswoman Michelle Guido tells news outlets that the unidentified victim had died as a result of a homicide. 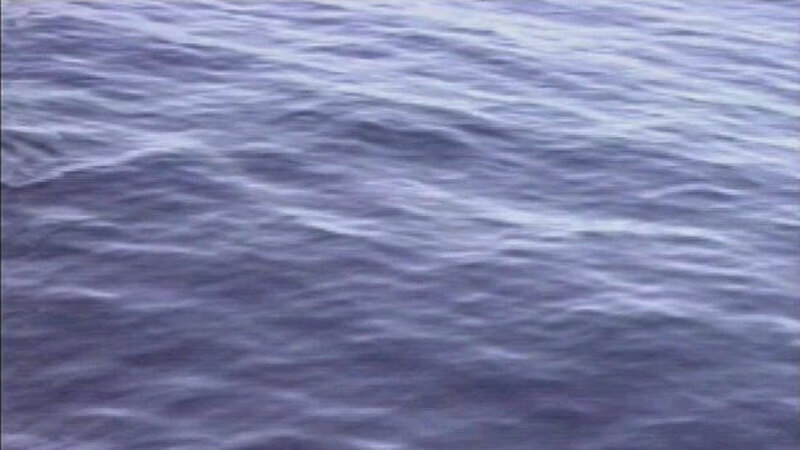 The Florida Fish and Wildlife Conservation Commission found the decomposed body Monday morning in a shallow part of Lake Underhill. Authorities believe that the victim was a black woman in her early 30s between 5'7" and 5'10" tall and weighing more than 200 pounds. She was wearing a green tank top. Police did not say how the woman died. The lake, south of Orlando Executive Airport and under State Road 408, is surrounded by a paved trail that is popular for walkers and joggers.